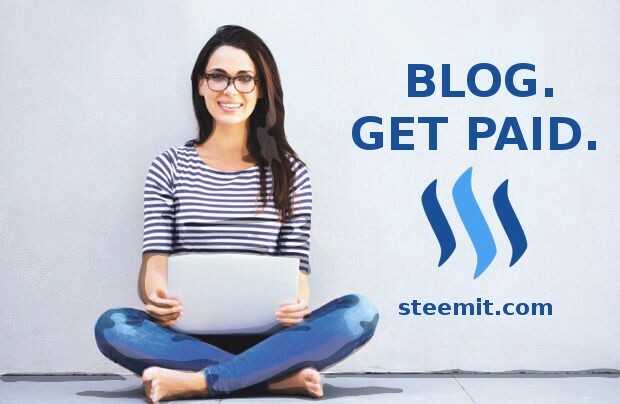 Even beyond integrating a content creator payment method, Kai Lu, the Steemit system has compensates authours directly. Blockchain based Steemit factors in the contributions of both content producers & content curators. Been there done that. Still curious.